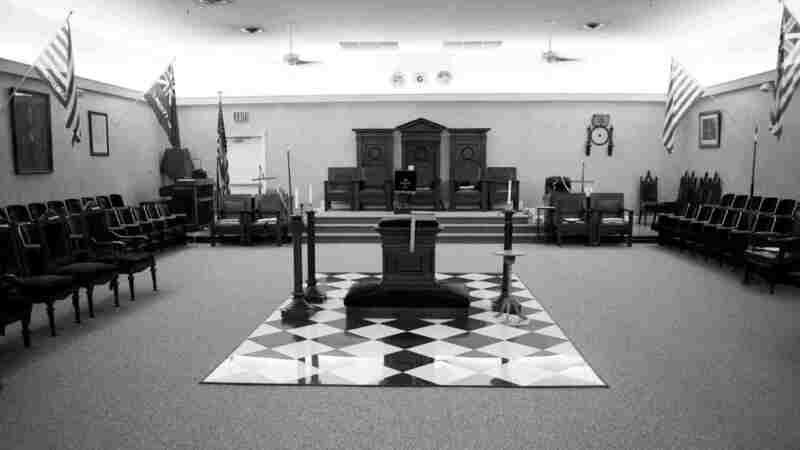 Masters Messages – 2017 – Olive Branch Lodge No. 16 F. & A. M.
Hidden in our allegories there is a lesson about the spiritual death of man. We will be forever bound by the elements unless we learn to master them. Have we not been taught to sever those passions that bind us to this world? There is an allusion of the severing of those ties in our first degree. Stripped of our sinful vestments and outward displays of pride we are brought down to the level of the natural world.